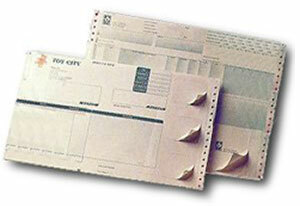 Form-Label Combinations are advanced documents that combine the functions of both business forms and adhesive labels. They are printed in one pass through a printer, thus eliminating duplicate work and matching errors. We design, produce and manage all different kinds of form-label combinations, and we can help you implement a solution that solves problems and saves work. We make Form-Card Combinations in the same way, when a card or series of cards are needed in conjunction with a business form. Integrated Cards are produced in the same way. 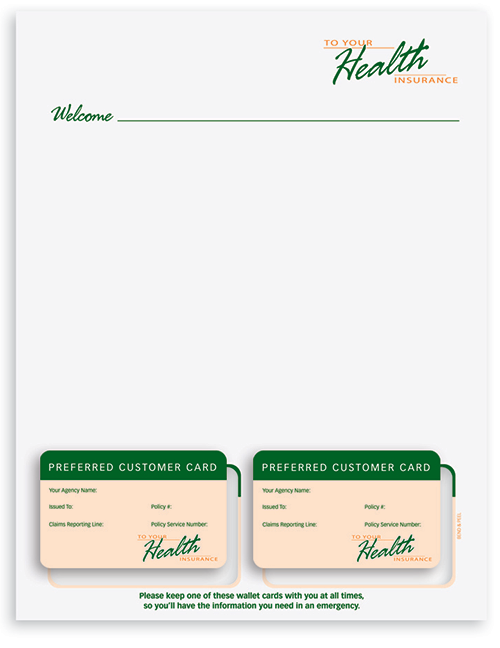 We die-cut a business card or membership card from the face of the form, so it can be removed and used separately. 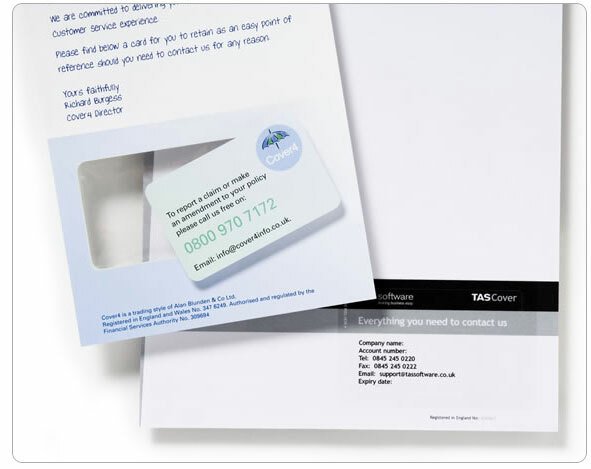 We use a clean-release liner, so there is absolutely no adhesive left on the card after it’s removed from the sheet. Affixed Cards are produced in the same way. 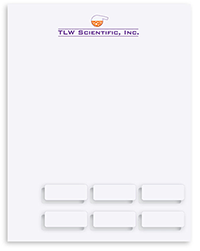 First we manufacture any type of card that’s required; paper, card stock, plastic, or magnetic. Then we attach the card to the face of the form, so that it can be printed along with the form and removed later. This is normally how you receive membership ID cards and insurance cards, but you can use this type of product for many different applications. Let us show you how to combine documents, streamline your operations, save time and eliminate problems. We want to do more than just print and process your direct mail. We want to learn about you and your business, and how we can help you. We do things the old-fashioned way; we start by building a relationship and earning your trust. Call and talk with one of our document specialists, or send us the form-label specifications for the project you’re working on right now. We’ll give you fast and friendly service, with no strings attached.